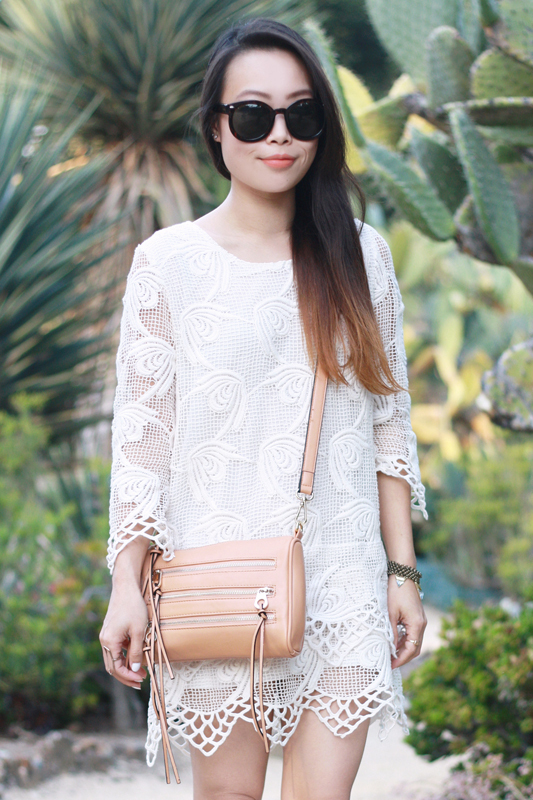 I love the crochet dress! I wouldn't see why taking a picture near anything green because you look fabulous! 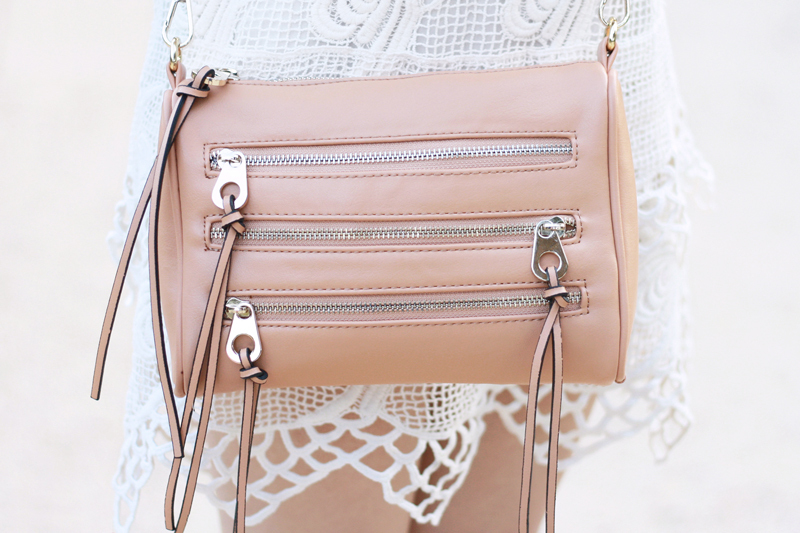 This look is beautiful, love your blog!